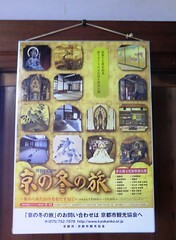 This time a very famous TV show choose Ninna-ji as a set for an upcoming episode. 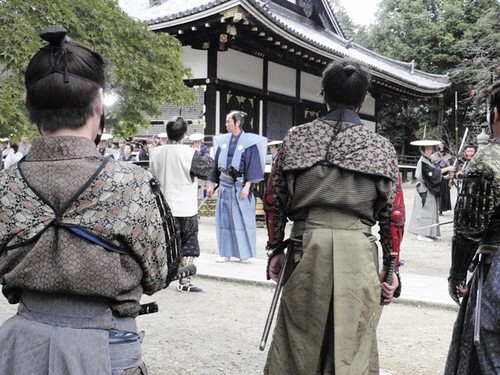 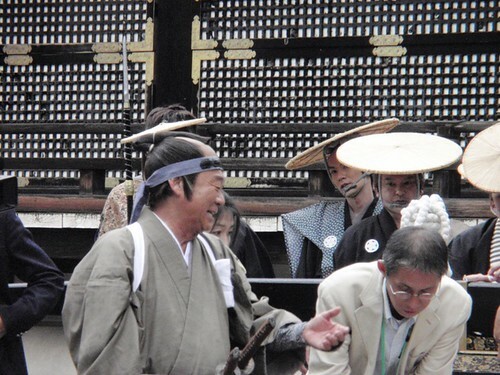 Earlier this month the cast and crew of “Mito Kōmon,” a period drama now in its 43rd and final season, came to film some scenes near Kon-do. 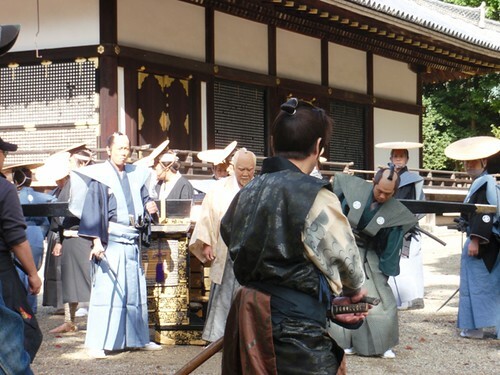 Here are a few shots from the afternoon of filming!